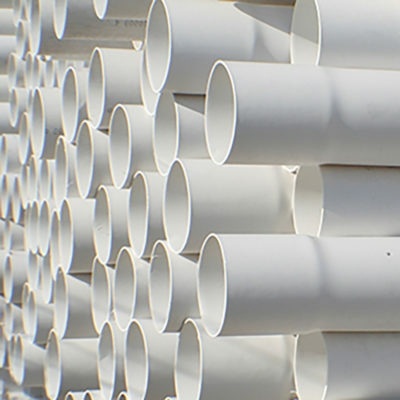 ASTM D3034 Sanitary Sewer Gravity PVC Pipe is manufactured to meet the needs of modern municipal waste water systems, storm water drainage systems, and other non-pressure applications. 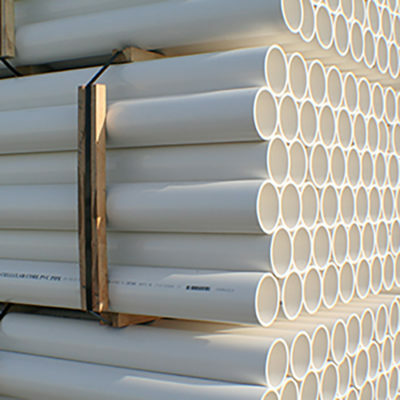 Foam Core Non-Pressure DWV PVC Pipe is a ASTM F891 Schedule 40 Foam Core (DWV Only) product line is manufactured to meet the needs of a broad range of interior non-pressure residential and commercial drain waste and vent piping systems. It meets all industry standards in addition to our own rigorous quality control standards. Gravity Sewer & Drain PVC Pipe is an ASTM D2729 Solvent Weld PVC Pipe product line manufactured to meet the needs of residential waste water control; residential, commercial, industrial, and agricultural rain and storm runoff systems; radon remediation; and other nonpressure applications. 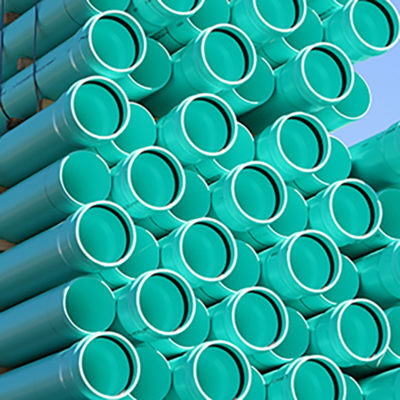 With top quality raw materials and modern processing technology, our ASTM D2729 pipe meets all industry standards in addition to our own rigorous quality control standards. It is available in both solid wall and various perforated styles. 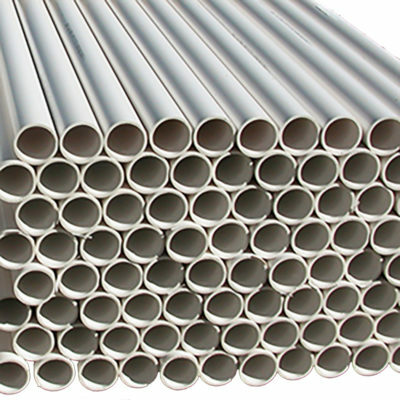 SCH30 Non-Pressure DWV PVC Pipe is a ASTM D2949 pipe manufactured to meet the needs of commercial and residential piping systems. With top quality raw materials and modern processing technology, our ASTM D2949 Thin Wall DWV pipe meets all industry standards in addition to our own rigorous quality control standards.